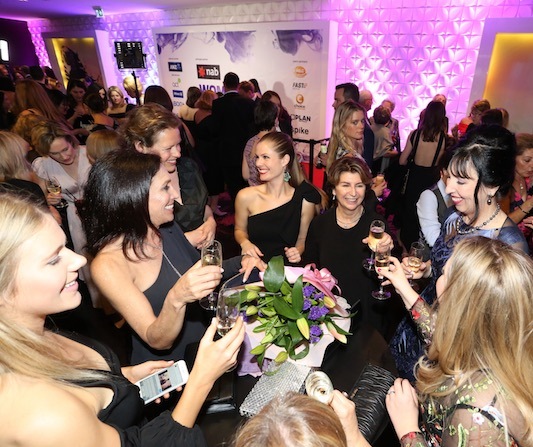 An awards program to uncover the leading young 30 and under executives, entrepreneurs and professionals in the banking, financial advice, funds management, accounting, superannuation, mortgages and insurance sectors. ARE YOU A YOUNG LEADER IN FINANCE? The Young Leaders in Finance Awards is an exciting program that identifies the leading young professionals who are 30 years of age and under across financial services, from business leaders and mentors to skilled investment managers, client-centric accountants, financial advisers and mortgage brokers. The winners will represent inspirational high achievers, identifying the rising thought leaders and stars of tomorrow. The Awards offers the springboard for career progression, giving industry-wide recognition for professional competency while highlighting passion and dedication for personal advancement.